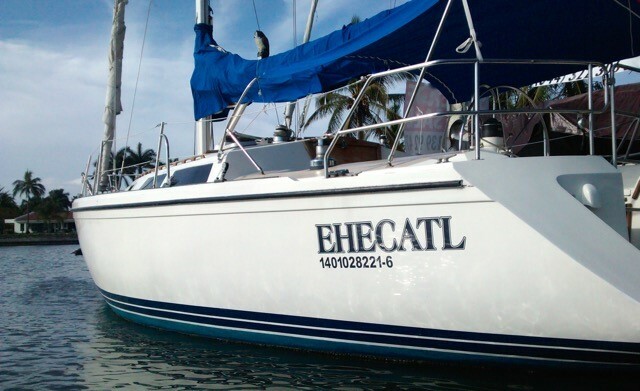 Our private sailboat and yacht rentals have something to offer for everyone. We offer a professional crew who will guide you through your journey at sea. 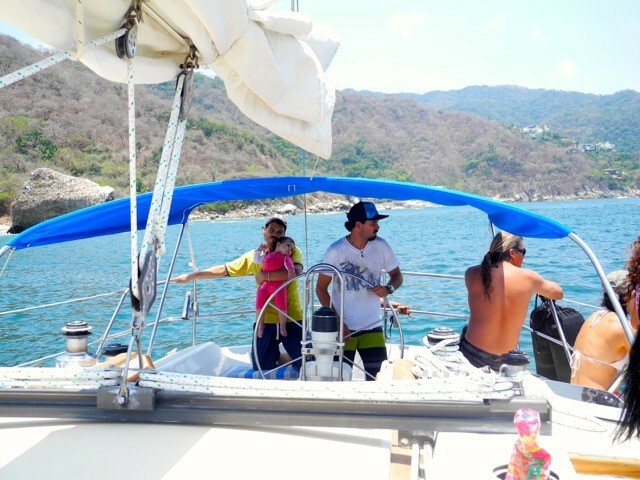 Vallarta offers some of the best boating in the Mexican Riviera, featuring the largest bay in all of Mexico, la Bahia de Banderas. 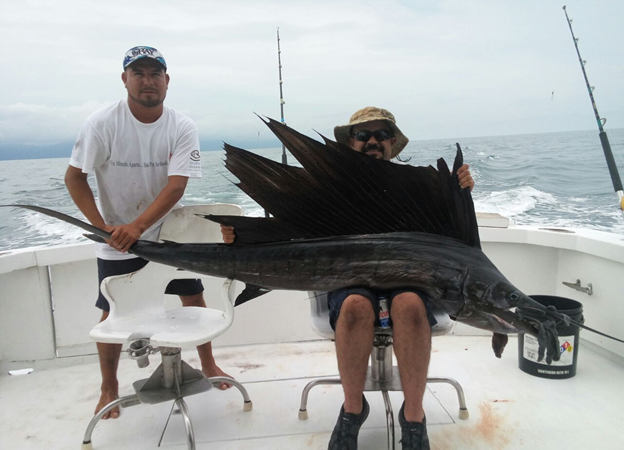 The Banderas Bay is also among the deepest bays in the world and is particularly calm as it is shielded by the majestic Sierra Madre Mountains. These usually tranquil waters are ideal for motor yacht cruising and are home to a variety of sea life including: humpback whales, dolphins, sea turtles, manta rays, and an abundance of tropical fish. 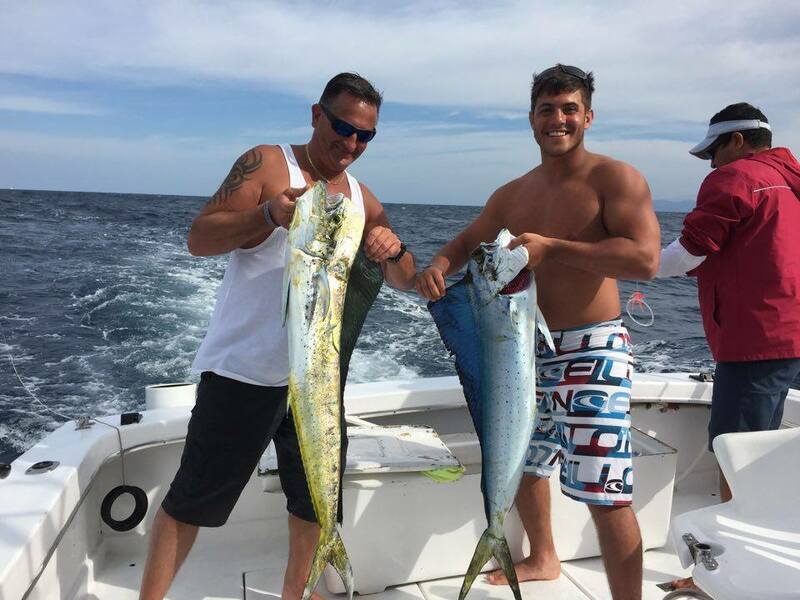 Activities like norkeling, swimming, fishing, and whale watching are perfect companions to a private motor yacht charter. Take a look at our fleet and tour options. 46′ Azimut is a perfect blend of amazing design and luxury. Spacious saloon has all the required equipment and luxurious furniture inside it. 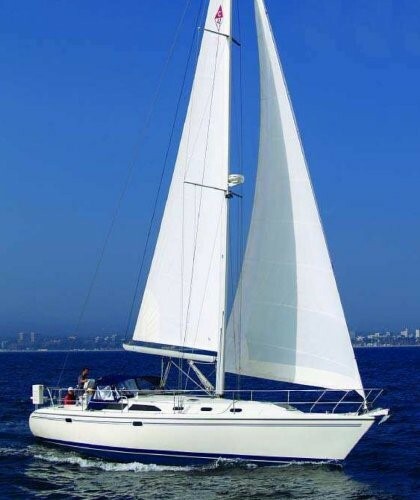 Moreover, unique features like stylish furniture, cabinets, well-furnished cabins and washrooms make this yacht perfect for various different purposes. Scuba Gear available upon request. Fishing Gear Available upon request. 46′ Azmut is a symbol of class, grace and style. 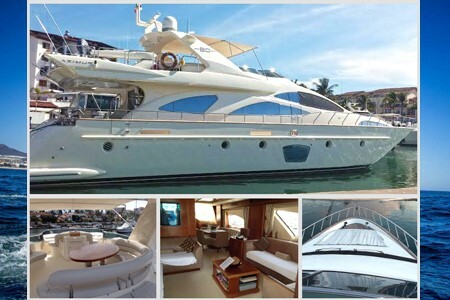 With a spacious deck which can accommodate up to12 guests and facilities like music system, and upscale finishes, this yacht is perfect for all kinds of yacht events. This yacht is built with glossy wood and top quality glass and steel which gives it a luxurious feel. Master cabin and guest stateroom are both quite comfortable and spacious and can accommodate up to 12 people. 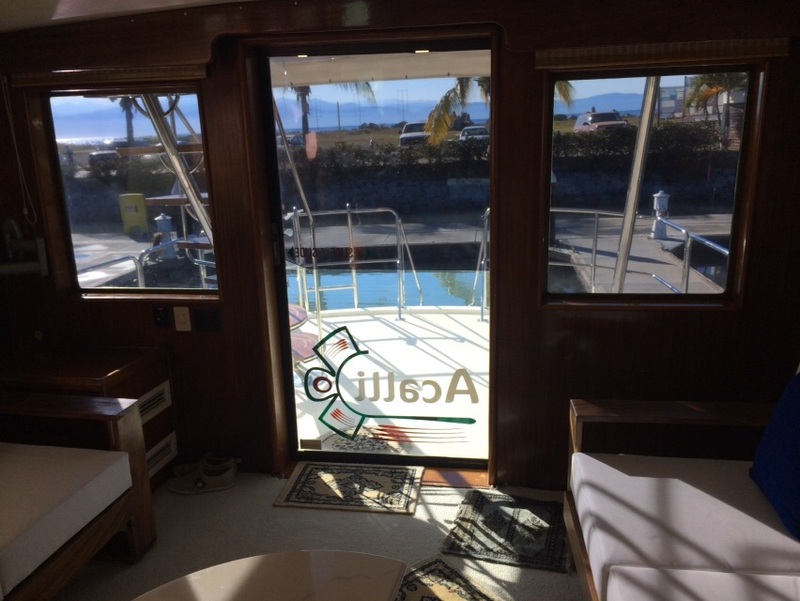 This yacht has a unique design and has made full use of the 46 foot space available in it. It has spacious deck, cabins and a sun pad. The master cabin is quite vast and extremely comfortable which makes it perfect for a long cruise for a couple. 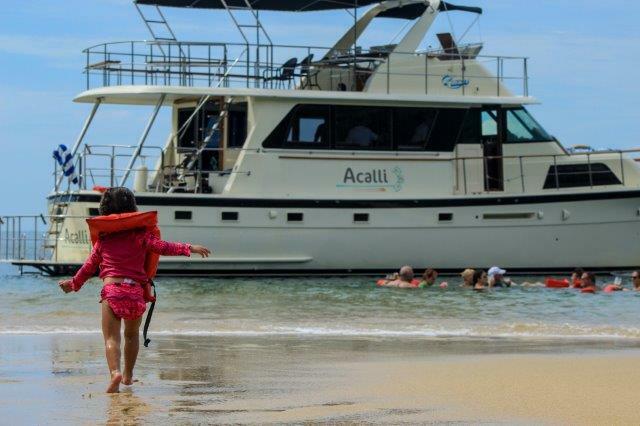 There is extra berth to accommodate guests or kids. Scuba Gear Available on request. With a spacious deck, this yacht gives complete freedom to enjoy the amazing views and the warm sunshine. It also has features like wet bar, fridge, barbecue grill and sun pad as well as cockpit entertainment area. The lower deck is well equipped having a master cabin, a luxury guest cabin and another guest cabin with twin bed. All these features make this yacht good for all sorts of cruises. 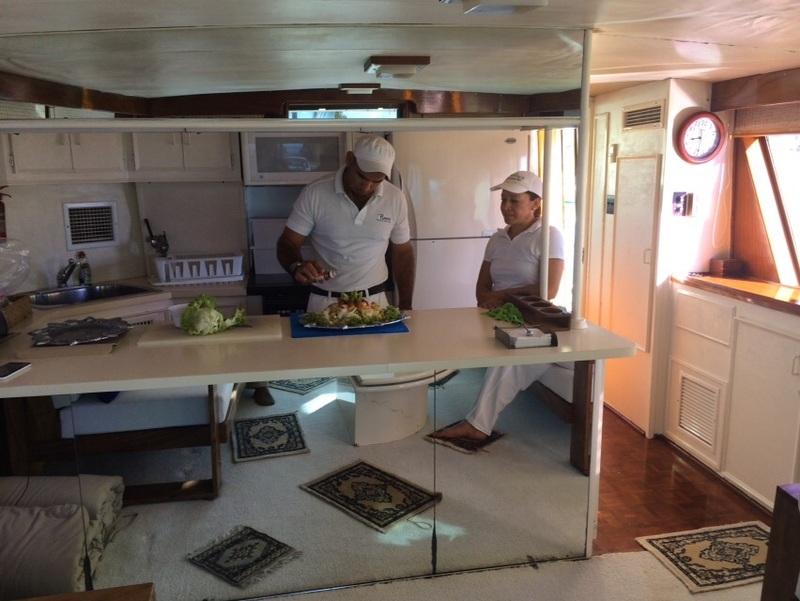 70′ Hatteras yacht is specially designed for the fishing trips. It has all the required fishing equipment and storage capacity. 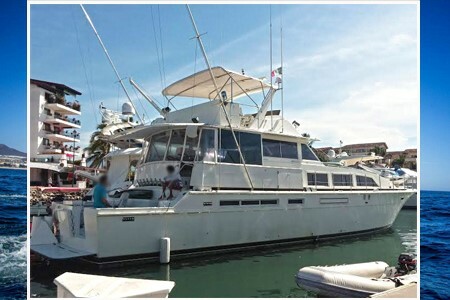 There are three spacious staterooms and a huge deck to accommodate large groups of up to 40 persons. 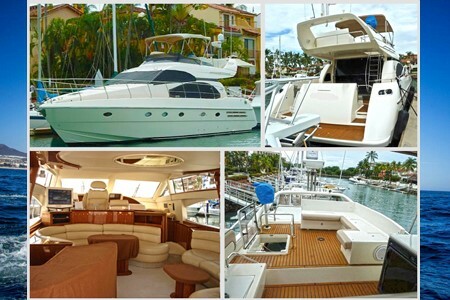 This yacht is well equipped to fulfill all kinds of events requirements. 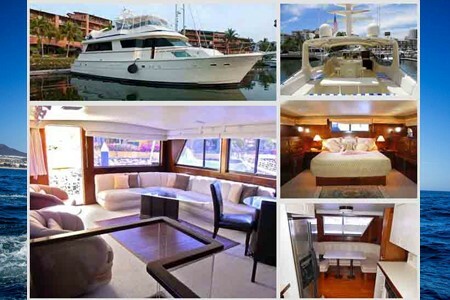 75′ Bertram is an amazing yacht which offers a huge range of features and is extremely comfortable and spacious and. 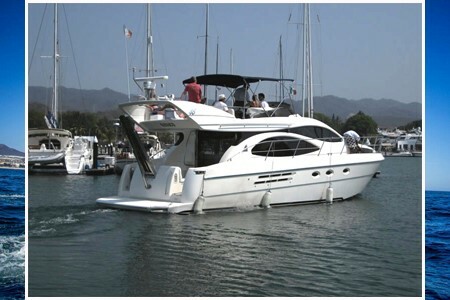 It is tailor-made for whale watching fishing sunset cruises and all kind of water adventures. It can accommodate up to 15 people. 80′ Azimut is a spacious yacht with sophisticated design. It has three cabins; a master cabin, a luxury VIP guest cabin and twin-bed guest cabin. It has a luxurious saloon which is perfect to spend some quality time with friends and family. The saloon has unique facilities like TV, DVD and internet. 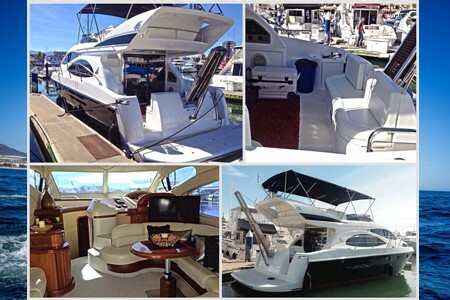 Spacious deck is perfect for activities like sunbathing, music and just enjoying a day in the on the water.